2014 may be the year that Star Wars fandom gets rebooted and under Disney and J.J. Abrams with the third trilogy as well as several character movies, including the one I’m excited for, Boba Fett. What do you think is the most iconic scene from Star Wars to date? 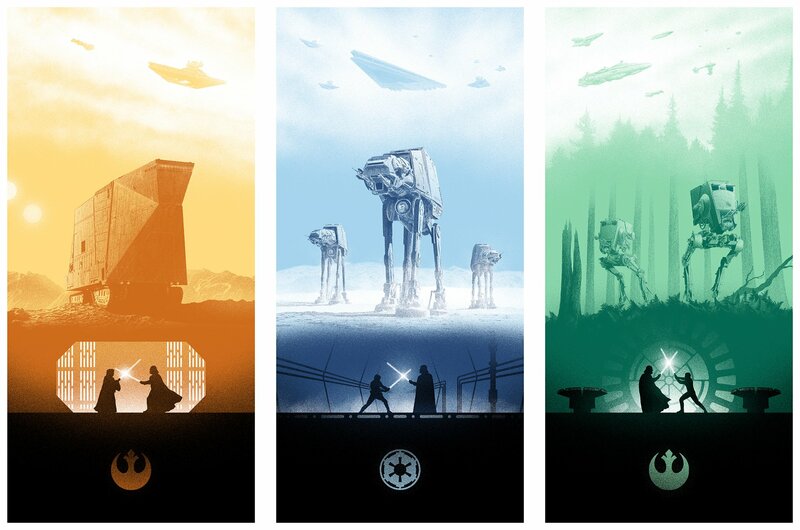 Which is your favorite Star Wars episode?